Retirees, We may not all agree with the positions expressed in this publication. However, there are several great points in this article. We must do a better job communicating our issues with elected officials. Please take time to sit down and discuss important concerns during this downtime. We will conduct our Advocacy Training in January, 2016 so let’s begin to lay some ground work now. It’s only been a few days since Governor Bentley signed the General Fund budget for fiscal year 2016 into law. We don’t yet know what the fallout, if any, will be from the cuts, taxes, and transfers that were made to make up the revenue shortfall. What we can identify at this juncture are at least three key themes of this nearly seven-month-long debate that shape the way the state spends your money. 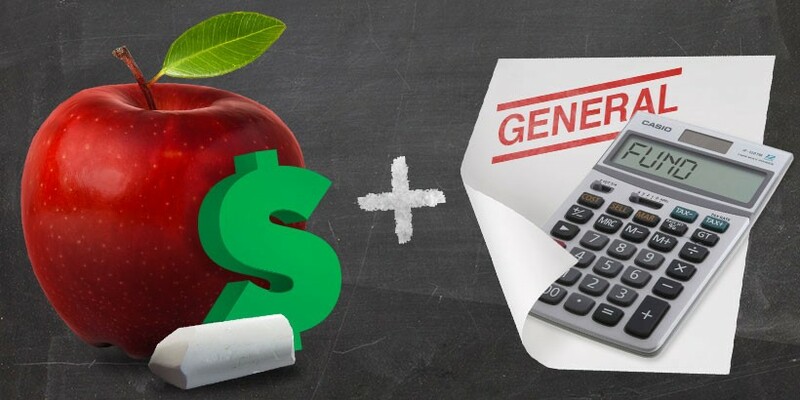 Particularly throughout the two special sessions, much ado was made about the Education Trust Fund’s health versus the General Fund’s maladies. 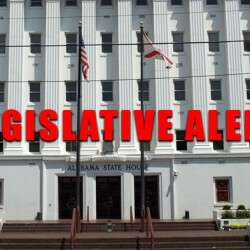 Transferring the state’s use tax revenues from the Education Trust Fund to the General Fund, first proposed at the end of the regular session, ended up being a key piece of the final solution—although the exact amount was haggled over until the very last days of the session. 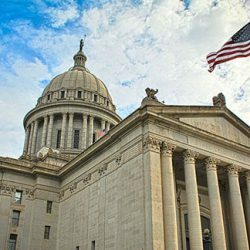 The resolve of General Fund agency heads to receive level funding was matched only by the state’s education entities’ tenacious defense. The infighting among the two factions, at times, led many newly elected legislators to question why the state has two budgets in the first place.